This paper describes a new architecture named Deep Convolutional Generative Networks (DCGAN) to make the training of Convolutional GANs more stable. Researchers give some guidelines for this architecture such as removing fully connected hidden layers for deeper architectures, using batch normalisation for both the generator and the discriminator, using ReLU in generator for all layers except the output layer, and LeakyReLU in the discriminator for all layers. This paper presents an architecture with an improved stability of the optimization process of GANs named Wasserstein GAN (WGAN). With the help of WGAN, authors get rid of problems like mode collapse, and provide meaningful learning curves useful for debugging and hyperparameter searches. They use weight clipping to enforce a Lipschitz constraint, but we will see another technique in the next paper which will improve this part. This paper finds that sometimes WGAN can lead to undesired behaviour like generating poor examples or failing to converge. This is due to the use of weight clipping mentioned in the paper above. In this work, researchers propose an alternative to weight clipping named gradient penalty. They refer to this architecture as WGAN-GP, and show that the performance of the WGAN improves greatly by the help of this technique. This paper presents an important technique called Jacobian Clamping. 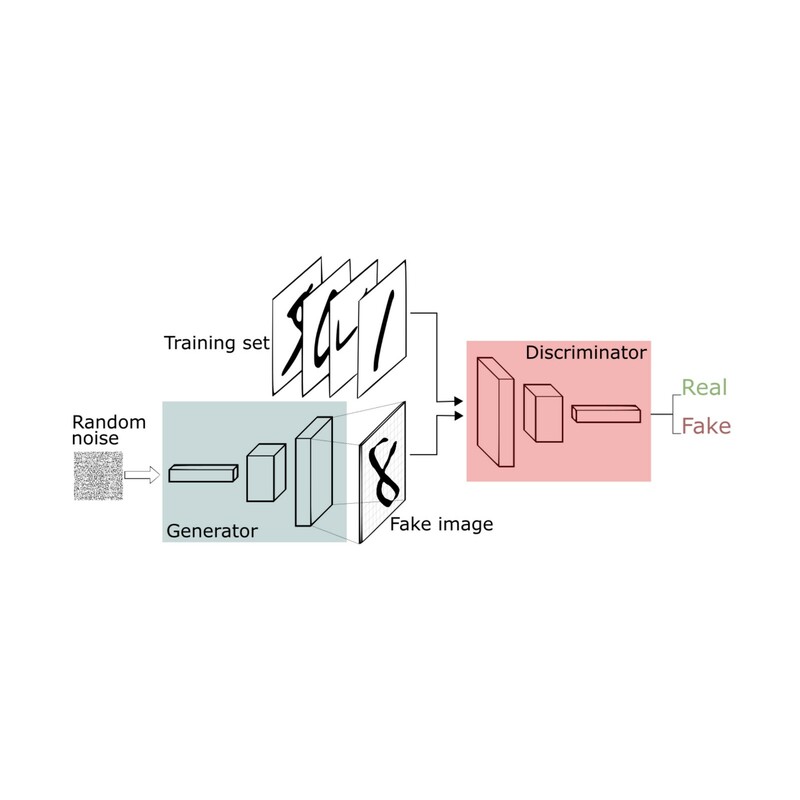 With the help of this technique, the researchers provide evidence that there is a causal relationship between the conditioning of GAN generators and the “quality” of the models represented by those GAN generators. Through this paper, authors introduce the two time-scale update rule (TTUR), which they have proved to converge to a stationary local Nash equilibrium. In this paper, researchers propose a new weight normalization technique named spectral normalization which stabilizes the training of the discriminator. They refer to this new architecture as Spectrally Normalized Generative Adversarial Networks i.e. SN-GANs. With the help of this architecture, they generate examples that are much more diverse than the conventional weight normalization and achieve better or comparative inception scores. With the help of this paper, researchers show that generalization property for GANs occur for a metric called neural net distance. Also, they show that an approximate pure equilibrium exists in the game between the discriminator and the generator for a special class of generators with natural training objectives when the capacity of the generator and the size of the training set are kept moderate.